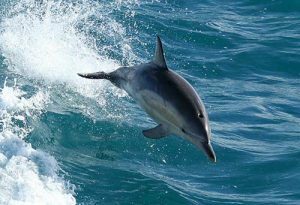 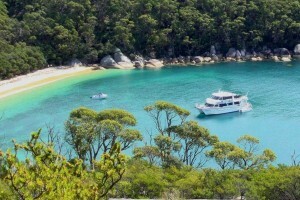 Spring School Holidays with Wildlife Coast Cruises, Plenty to do and see! 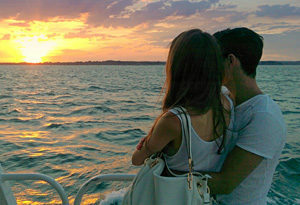 Departing daily from Cowes on Phillip Island our Seal Watching Cruise lets you see and learn about the amazing marine life of the area, finding animals in their own natural habitats, such as the Australian Fur Seals at Seal Rocks with hundreds of playful yearlings darting and jump through the water. 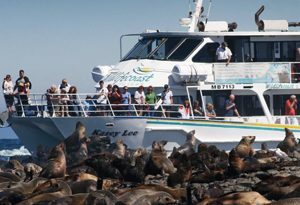 Also, the huge territorial bull seals fighting for superiority as the boat drifts within meters of the rocks. 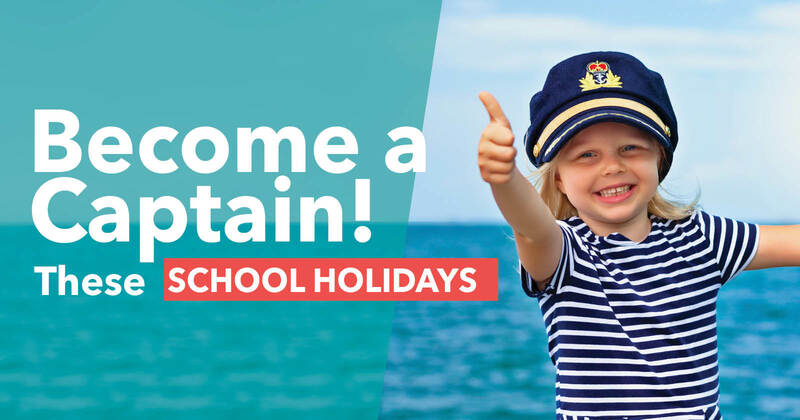 On your return trip to Cowes you can even become a Jr captain on the ‘Kasey Lee’ with an official certificate to prove your seaworthiness. 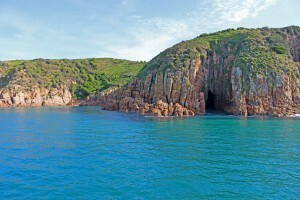 On the other side of the island on our Cape Woolamai Cruise sets out to view the rugged coastal granite cliffs of Cape Woolamai, with regular sightings of dolphins and seals then returning back under Phillip Island Bridge to San Remo. 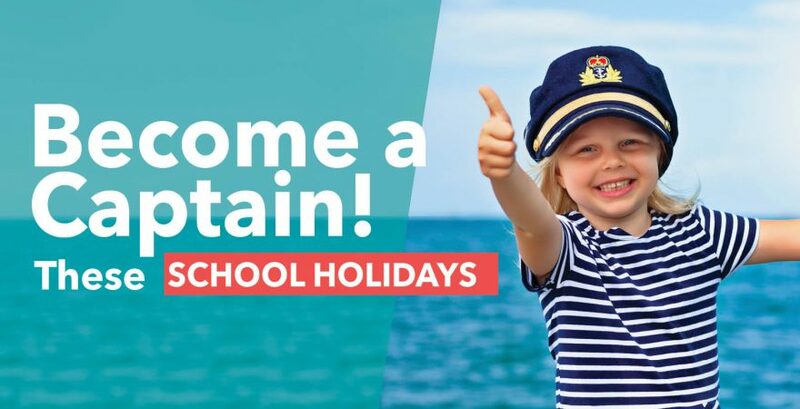 Also visiting the Cape is our annual Pirate Cruises giving you the chance to become a seafaring pirate, with games, competitions and delicious snacks to keep everyone entertained. 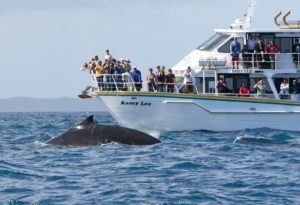 For some of the older kids the Wilsons Prom Whale Cruise gives them the opportunity to see some of the world’s most majestic creatures with pods of humpback whales returning from their migration through the Wilson Promontory Marine National Park, where a half day cruise from Port Welshpool takes you out to see the spectacular coastline, islands and remote coves around the Prom. 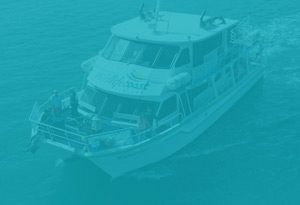 So get out of the house these school holidays and experience the fresh salty air on your face as you explore the waters of Phillip Island and Wilsons Promontory.